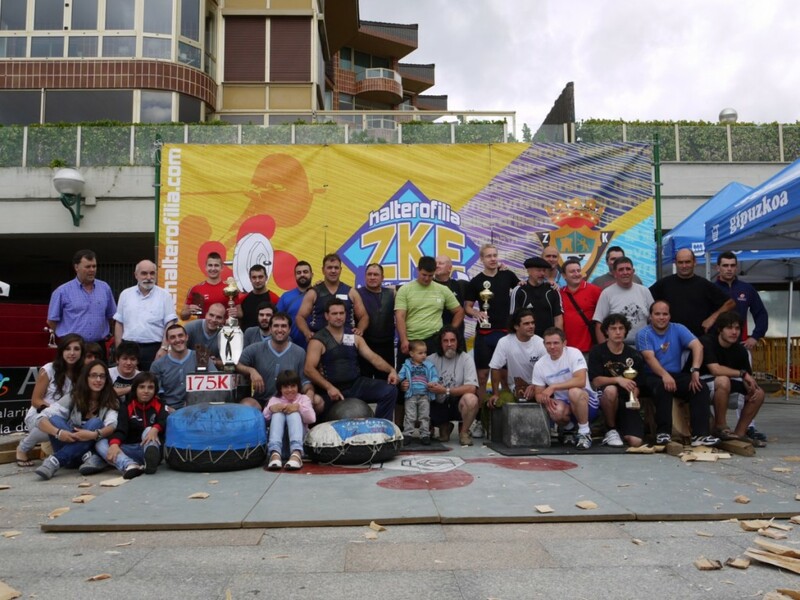 Zarautz Prize is the international individual and team championship that the weightligting section of Zarautz Kirol Elkartea organizes in the maritime walk of Zarautz, where the winner team obtains the Zarautz Prize special trophy. 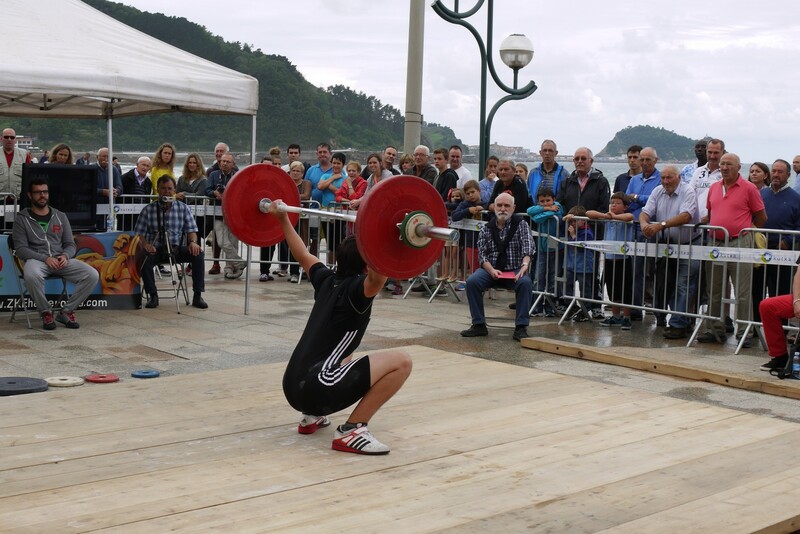 Nowadays, considering the classic championships celebrated in Basque Country, we can say that Zarautz Prize is to be considered the most important one, and the level of the weightlifters is very high. Zarautz Prize is bound with basque culture though. 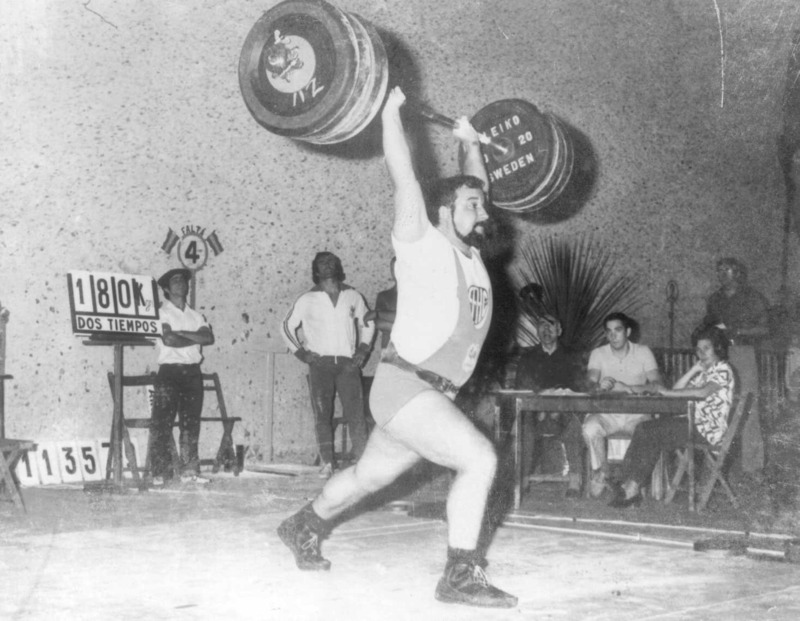 Weightlifting has a close relationship with the strong trials which are popular in basque country, therefore, those popular basque sports have its presence in this championship. Since 1968, people from Zarautz and from outside has the opportunity to get to know this sport with Zarautz Prize, which is celebrated outside the gym on summer. 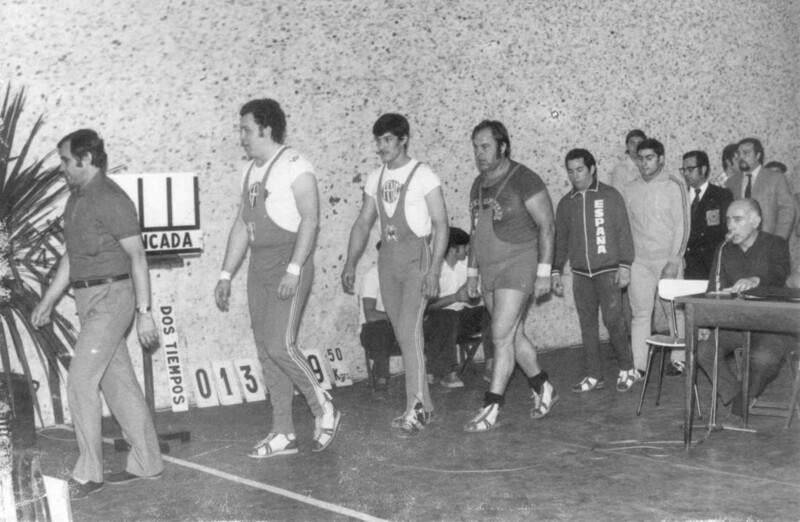 Zarautz has weightlifting since 1968, and the first time it was shown to public in the village was on 1969 with the competition called “1er trofeo Pais Vasco”; this competition was organized by the Weightlifting Federation of Gipuzkoa and celebrated in the classic building “Zinema Pilotalekua”, in Zarautz. 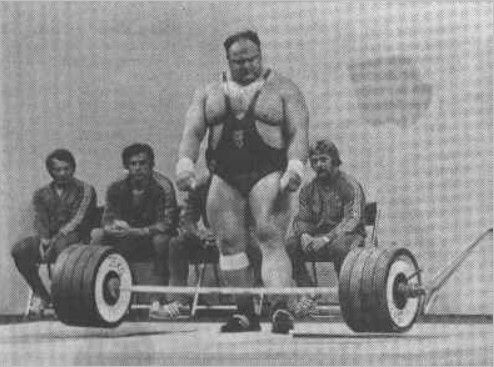 There were not only lifters from basque country, as the spanish champion Rodriguez, from Gasteiz, and Garde from Navarra, but also lifters from France and Belgium, like Reding, who had the world record. This lifter even came for 3 times to Zarautz. This championship changed its location to “Musika Plaza” on 1974, and also its name being called “Trofeo Internacional de Halterofilia”. Later, it would be called “Memorial Manuel Grijalba” and it would celebrate the last competition on 1996, in the Sports Centre of Zarautz. Those last years, from 1994 to 1996, there were even 2 weightlifting teams in Zarautz. 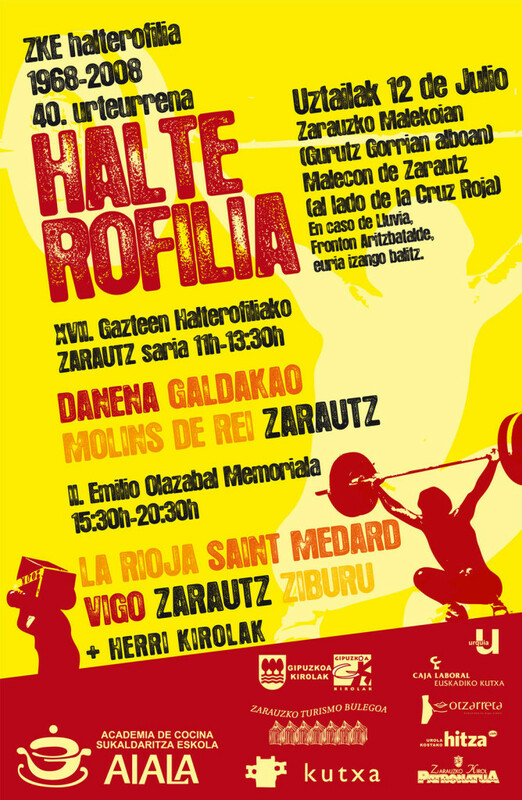 Today, there is only one team in Zarautz, the Weightlifting section of Zarautz Kirol Elkartea, the one which started this journey in 1968. This team started organizing the Zarautz Prize on 1992, which would eventually turn up acquiring the spirit of the championship celebrated on 1969 (“1er trofeo Pais Vasco”). In 2002 the competition changed its name for the ocasion, celebrating it in the memory of Emilio Olazabal (1922-2005, founder of this club) in the same place he organized the first “1er trofeo Pais Vasco” in 1969. Nobody forgets to have participated in this championship, and its winners are from many places: Asturias, Zaragoza, Bourdeaux, and even us!